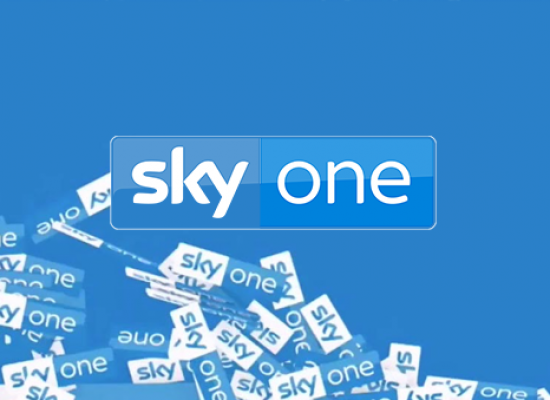 Stephen Graham and Daniel Mays are set to star in Code 404, a new Sky original production, for Sky One. The BBC has ordered a new one-off drama from the award-winning writer Jimmy McGovern. Common, which is a working title for the drama, will star Nico Mirallegro, Daniel Mays and Jodhi May.